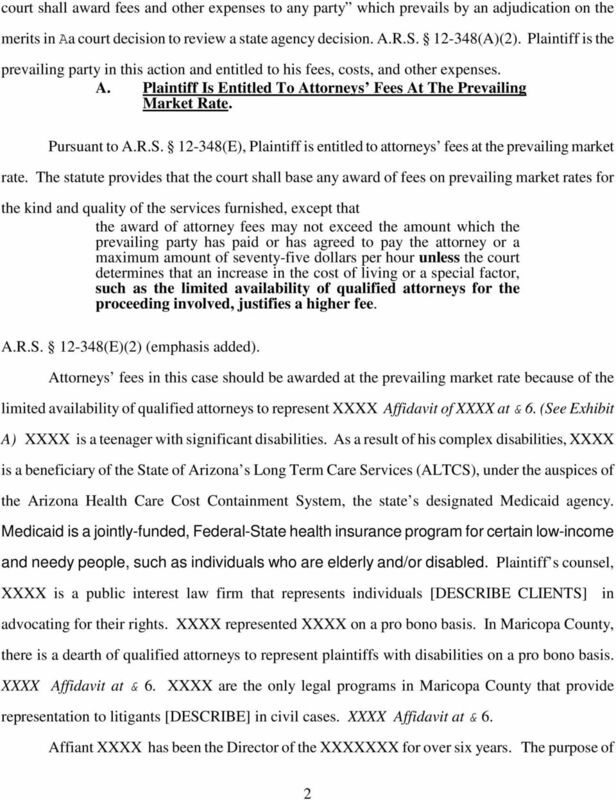 Download "SUPERIOR COURT OF ARIZONA MARICOPA COUNTY"
Can t Afford a Lawyer for your Appeal? The Appellate Pro Bono Program May Be Able to Help! 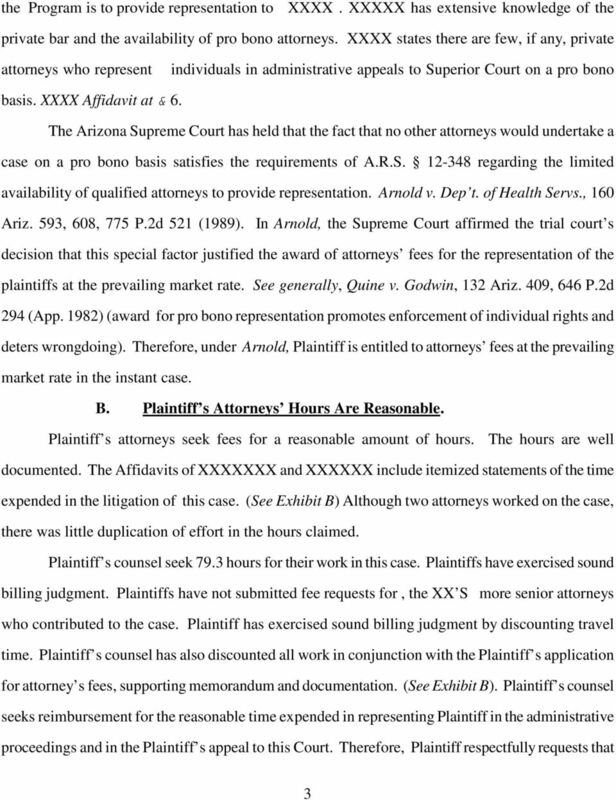 IN THE COURT OF APPEALS STATE OF ARIZONA DIVISION ONE SALVATORE BALESTRIERI, ) 1 CA-CV 12-0089 ) Plaintiff/Appellant, ) DEPARTMENT C ) v. ) O P I N I O N ) DAVID A. BALESTRIERI, ) ) Defendant/Appellee. 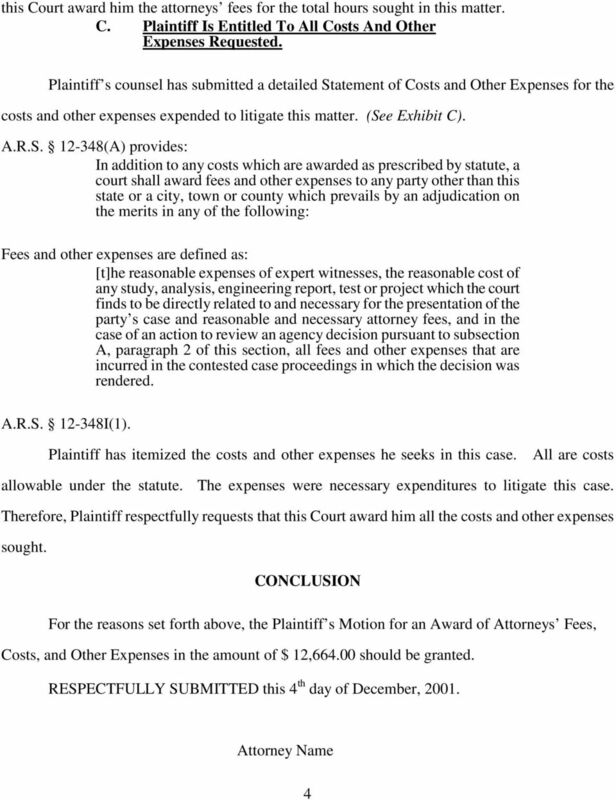 2006 Representing Clients Before The United States Tax Court Prepared by The Community Tax Law Project The Earned Income Credit (EIC is a common issue in many of the U.S. Tax Court cases CTLP handles. IN THE SUPREME COURT OF ARIZONA En Banc STATE OF ARIZONA, ) Supreme Court ) No. 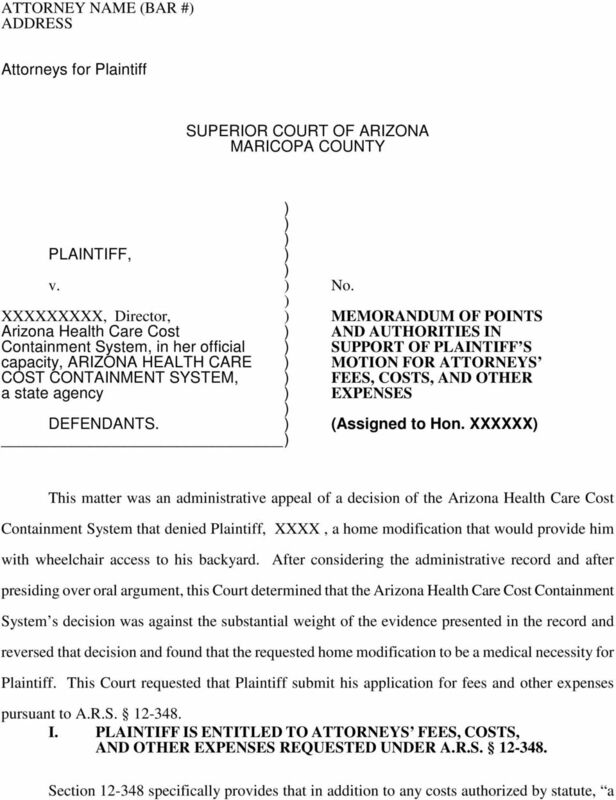 CR-00-0569-PC Plaintiff-Respondent, ) ) v. ) Pima County ) Superior Court CHRISTOPHER JOHN SPREITZ, ) No. CR-27745 ) Defendant-Petitioner. TABLE OF CONTENTS SUPERIOR COURT OF CALIFORNIA COUNTY OF SAN BERNARDINO PENAL CODE 987.2 APPOINTED SERVICE AND EXPENDITURE RULES, FUNDING APPLICATION and PAYMENT PROCEDURES Revision Date 10/18/2013 A.
COMMONWEALTH OF MASSACHUSETTS APPELLATE DIVISION OF THE DISTRICT COURT DEPARTMENT NORTHERN DISTRICT FRANK FODERA, SR.
"# $% & $ % $$ "$ ' '((!) * % ( * % '+( ((* % ,-- (- (. ) * % () ) ( / &0#! !0 &102!
! "#$ % $!&& ! "# $% & $ % $$ "$ ' '((! * % ( * % '((* % '+( ((* %,-- (- (. * % ( ( / &0#! !0 &102! (" * +, -., %3 0 4 5 6 5 7 (- - 8 879 5 7 85 5 :(; . 59 $. *"/ *. (@. +. A. (.. A '+. (8(..